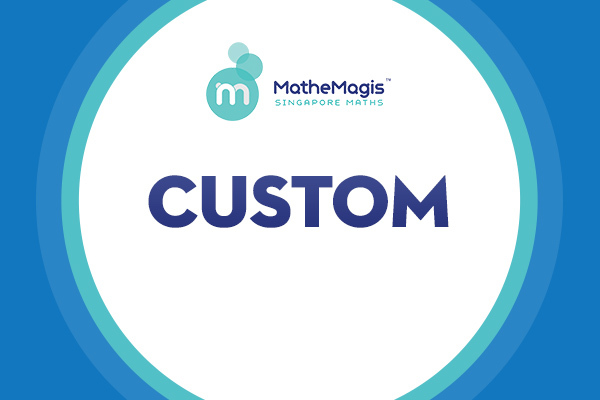 MatheMagis is a long-term afterschool maths enrichment program for kids 4-12 yrs. 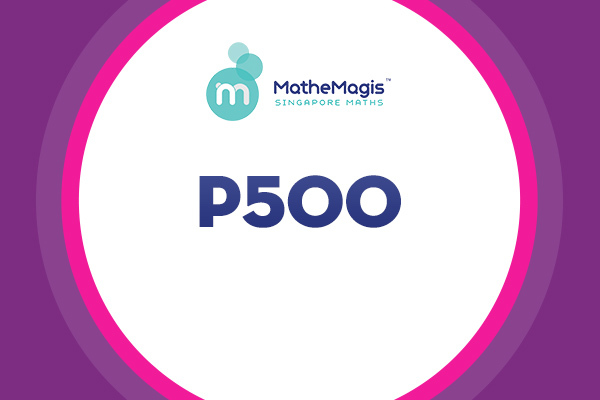 old based on Singapore's proven and effective mathematics curriculum and teaching method. 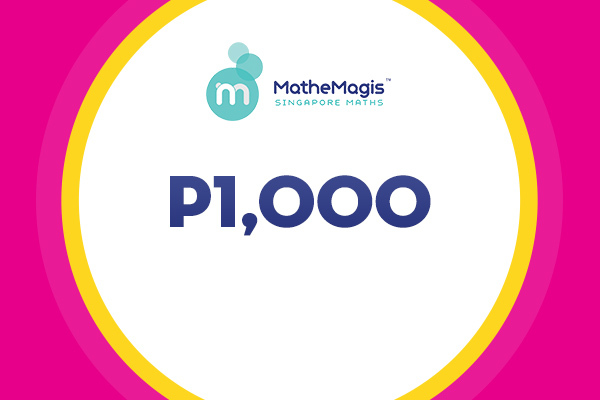 MatheMagis’ vision is to transform individuals into Changemakers and Leaders with a Heart. 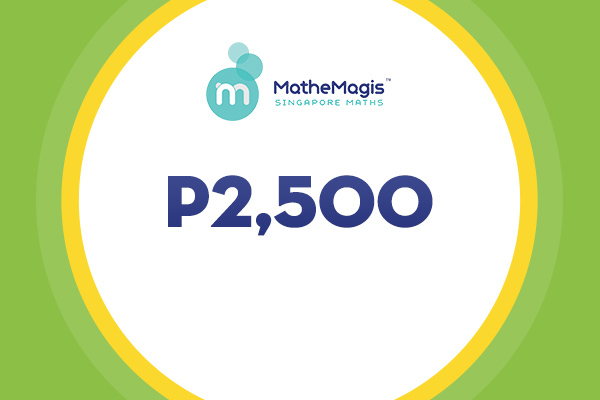 MatheMagis’ mission are to EQUIP individuals with 21st Century Skills - such as inquiry, reflection, critical thinking, and creative problem solving, to EMPOWER individuals with growth mindset, positive attitudes, and passion for life-long learning, and to ENGAGE individuals in community-building and service projects within their own communities, applying Maths and problem solving skills, and MAKE A DIFFERENCE!